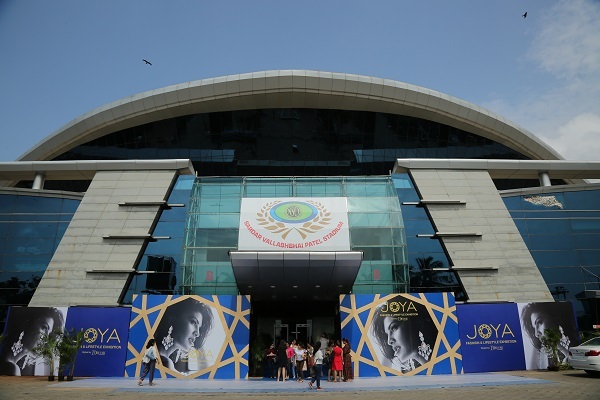 JOYA – A Fashion & Lifestyle Exhibition was held on 22nd & 23rd September 2017 at the Dome in NSCI, SVP Stadium, Worli, Mumbai. 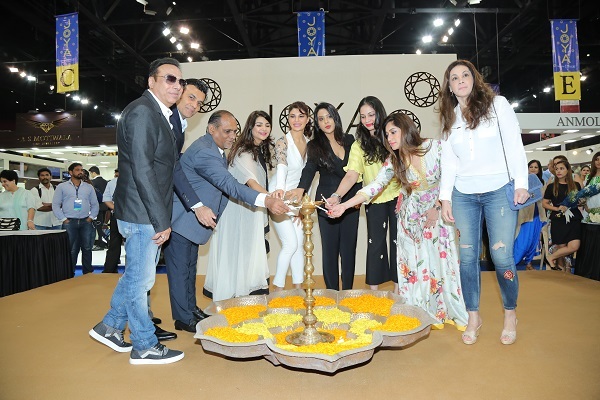 The exhibition saw JOYA ambassador Jacqueline Fernandes grace the event with her presence. “Our objective is to design and curate an exhibition that speaks affordable luxury, appeals to all age groups of women and is a precursor to the festive season. We aim to get the right mix of brands which appeal to the middle and high-income groups as well as women of various age groups”, Priyanka Soorma Chaturvedi, Cineyug. JOYA is designed to offer an unparalleled 360-degree shopping experience. It seeks to achieve this by bringing together the best designers from the fashion world through a stringent screening process so that the patrons of JOYA can experience unique fashion and lifestyle brands under one roof. The exhibition, which was held this September, was on a grand scale, unlike any other exhibition the city has ever seen. “We were pleased to see such an overwhelming response as JOYA was appreciated by both the exhibitors and the shoppers”, said Priyanka. 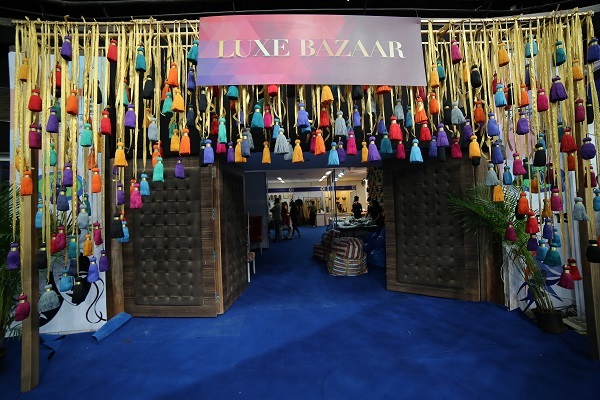 The 2-day exhibition welcomed over 7800 patrons who indulged in shopping at over 130 exclusive fashion and lifestyle brands, including some chocolates and healthy food products too. The pop-up gourmet café seeks to allow shoppers to sit back and relax between their shopping experiences. The guests included celebrities from various walks of life as well as women with a discerning eye and passion for fashion.